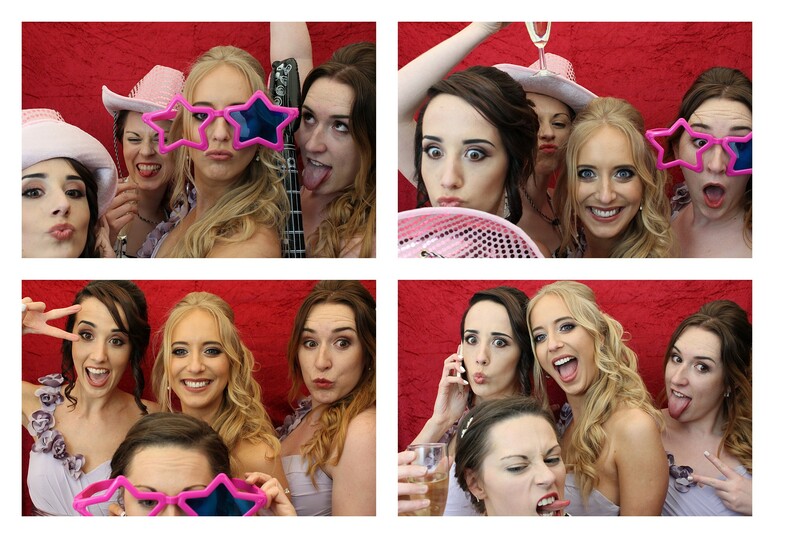 Our Photo booth hire Crowborough Sussex service offers fantastic fun for you and your guests. It really will be the talking point of your function. Whilst me may offer cheap photo booth hire prices for Sussex, our booths are state of the art. Available for all types of events in Crowborough Sussex and across the UK.